"Texan by birth, Scot by ancestry"
From chance encounter to to a fabric of purpose, how my personal tartan came to be. A first hand look at Scotland’s only community owned whisky distillery. Springtime brings a blanket of blue in the form of the Texas Bluebonnet wildflower just as Scotland in summer when the hills are covered in heather. Culloden. 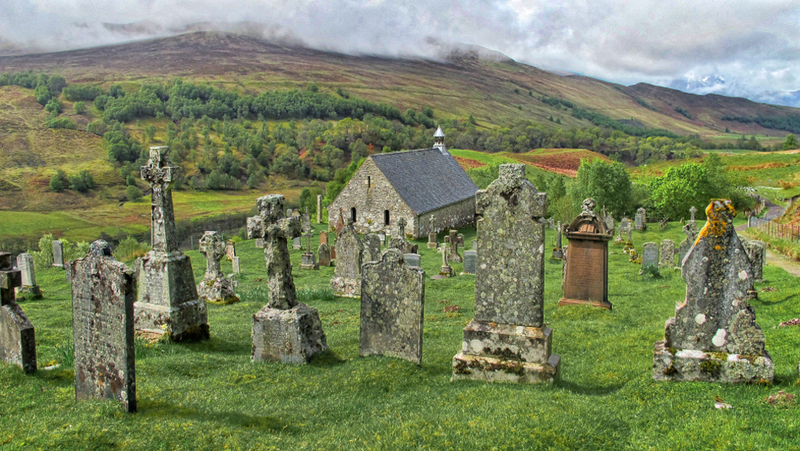 Here in 1746 the history of Scotland was turned in less than an hour when Jacobite troops under the leadership of Bonnie Prince Charlie were slaughtered by those loyal to the King. How the loss of one ring inspired the making of another. "Texan by birth, Scot by ancestry," the Glen Moyer personal tartan is born! With color palette and storyline elements defined, the next step in my tartan journey is the initial design phase. The Spring of 2017 has brought unique opportunities to enjoy Celtic music on the bayou of Louisiana. The initial step in a bespoke tartan design, discovery of one's "story" and the color palette my story will reveal. 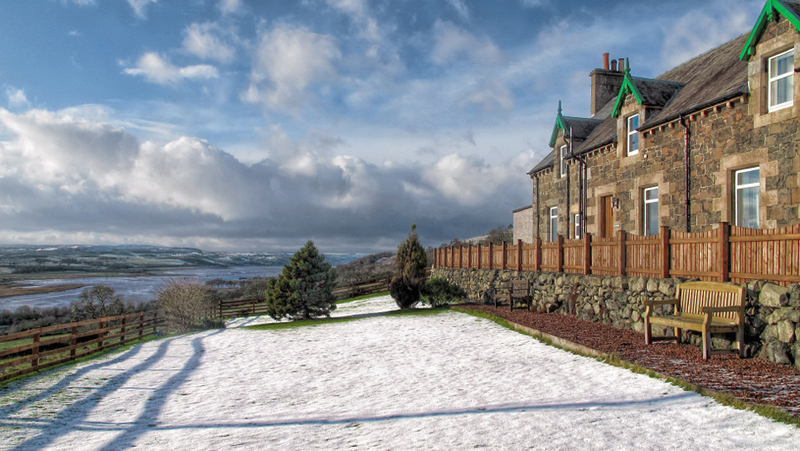 Gavinburn Cottages - A View for All Seasons! Updated May 2017: With my 3rd trip to Scotland coming in September '17, I'm anxious to return to Gavinburn Cottages in the Old Kilpatrick Hills for its spectacular views of the Clyde, no matter the season. To honor my Scottish heritage I'm embarking on a journey to design a personal tartan. Two historic battles fought 90 years apart almost to the day in Scotland and Texas had many similarities. 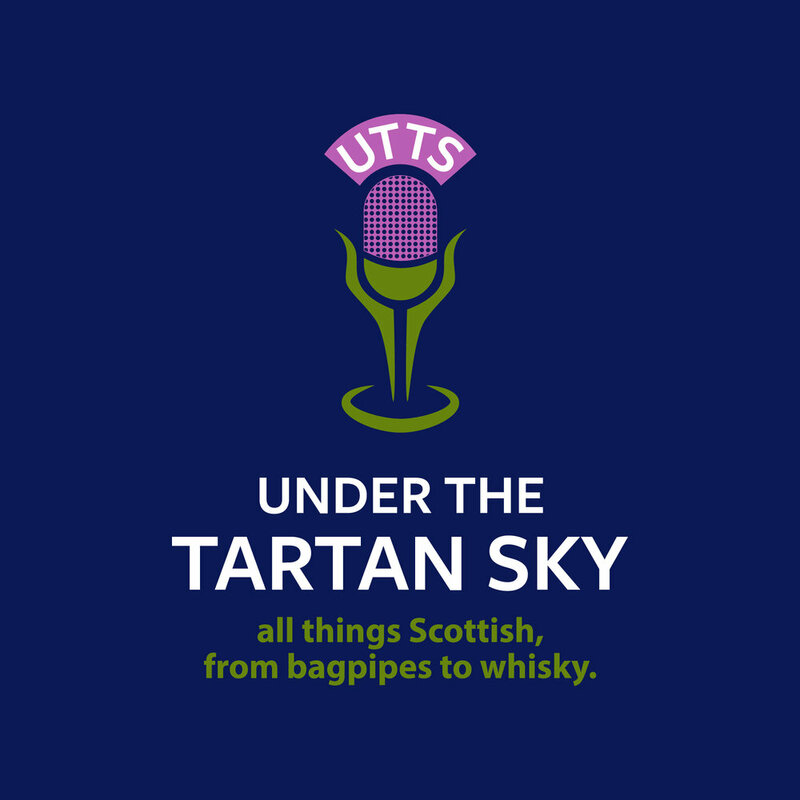 I turned my personal travel blog about Scotland into a podcast about "all things Scottish, from bagpipes to whisky." Two monuments, one in Scotland and the other in Texas, are dedicated to FREEDOM and self-determined destiny. 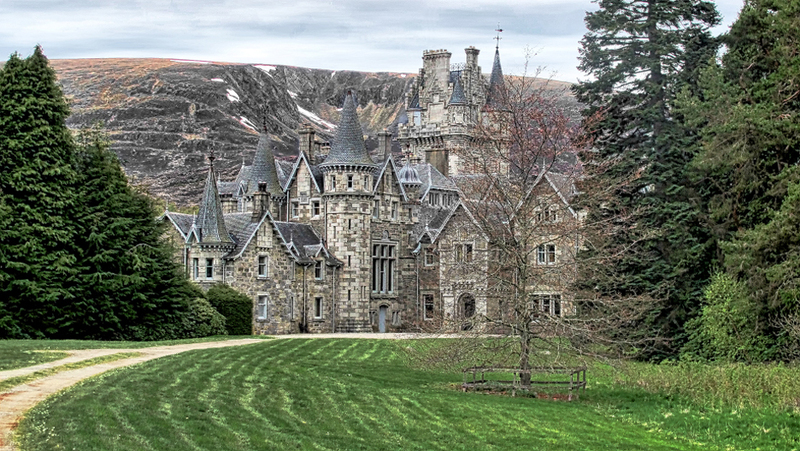 After multiple visits these are the reasons you should visit and I want to move to Scotland. Striking similarities and controversy surround these wildflowers of Scotland and Texas. UPDATE 5/17 Now three years since my first visit to Scotland the thoughts expressed here remain true. Scotsman John McGregor fulfilled a little known but historically significant role at the battle of The Alamo.